Turn your projector into a smart projector and share content on a big screen wirelessly. The powerful HDCast Pro enables you to stream videos and music, and share photos and documents in Full HD 1080p from your mobile device or laptop to your projector with ease. 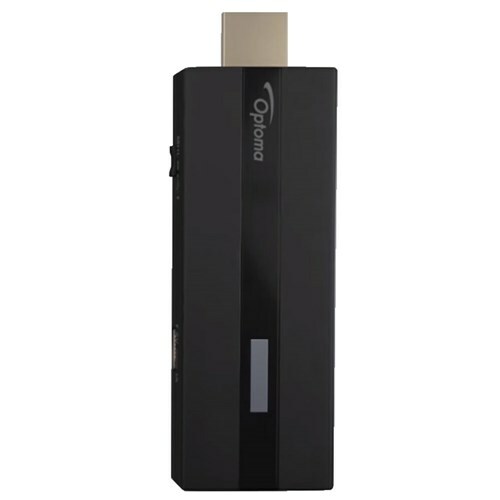 Compatible with AirPlay®, Miracast™ and DLNA™ . Display content stored on your home network on a projector or display device. Connect the HDCast Pro directly to an MHL enabled projector or display without the need for external power. 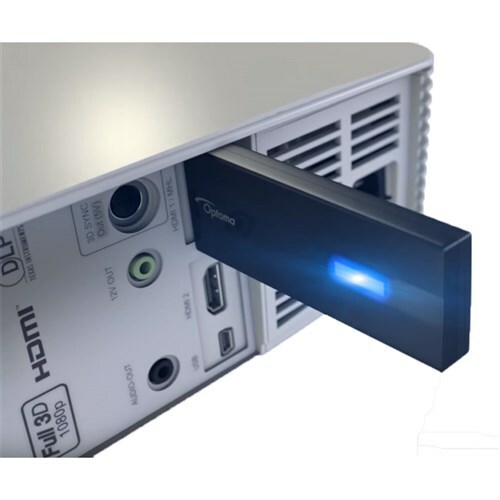 Connect the HDCast Pro directly to a HDMI port and power the device via the USB-A power port on the projector or TV. Or use an external USB power adapter. Display content from YouTube, Vimeo, TED and other online video streaming services. Stream video files stored on a device directly to your projector or display wirelessly; eliminating the hassle and extra cost of installing long cables. Browse and surf the internet on a big screen. 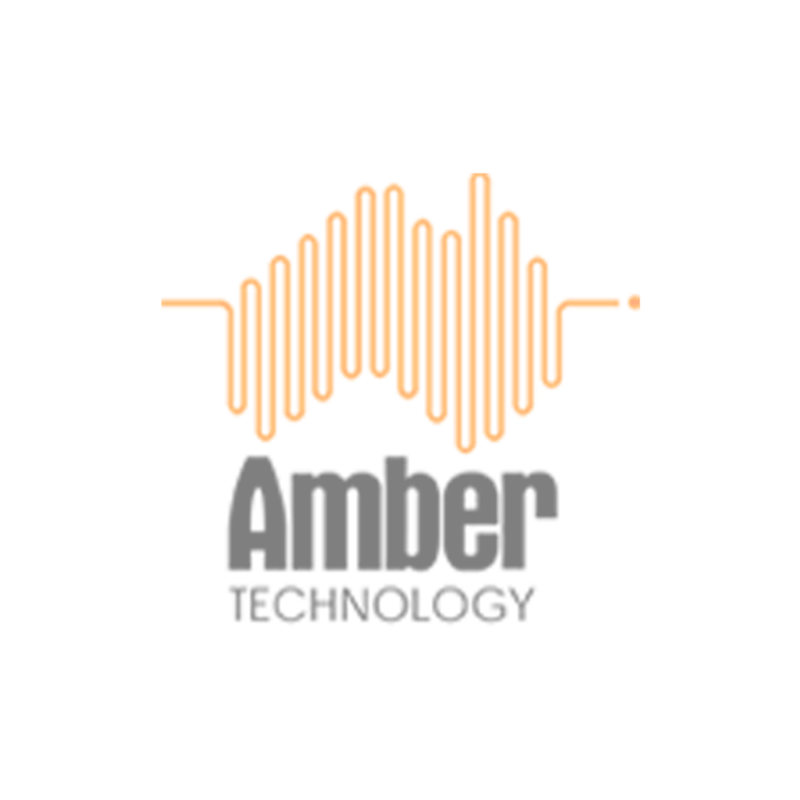 Stream audio files stored on a device directly to your projector or display wirelessly; eliminating the hassle and extra cost of installing long cables. Presenters can wirelessly share and present word, excel, PowerPoint and PDF documents and photos stored on a mobile device directly on a projector or display. View photos stored on a device directly on your projector or display wirelessly. Perfect for sharing those holiday snaps with family and friends. Draw and annotate on the projected image from your mobile device - grab your audience’s attention with multiple colours, either freehand or using the tools provided to highlight key points. Mirror exactly what's on your laptop or Mac directly on the big screen. Perfect for sharing presentations directly from your computer, eliminating the hassle and extra cost of installing long cables. Turn your mobile device into a visualiser. Instantly stream live camera footage to a projector or display from your mobile device. Compatible with Miracast™, you can mirror exactly what's on your Android® device directly on the big screen. Simultaneously present from up to four devices - perfect for sharing ideas during a meeting. Compatible with AirPlay®, you can wirelessly stream what's on your Apple mobile device and Mac to your projector or display device. Or mirror exactly what's on your mobile device to the big screen.